Deep expertise across various mobile platforms. Smartphones are the next generation future of businesses is no secret as increasingly businesses and people go mobile centric. 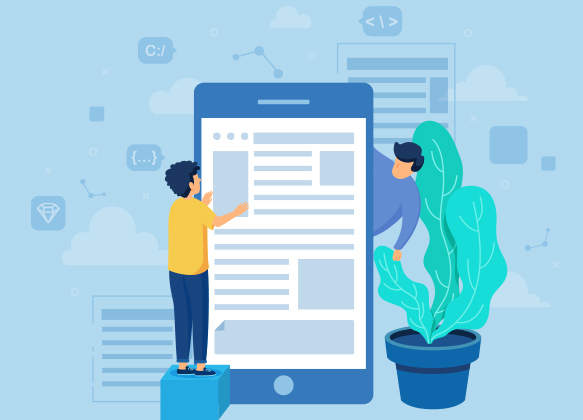 Tapping into the ongoing demand for mobile applications with roots of inception in traditional software development, Quosphere’s mobile app development encompasses a full-course strategically planned set of actions and procedures. Our mobile app development projects are handled by the seasoned team of excellent mobile app developers whose professional service deliverance has consistently mandated our prestigious clients to keep faith in us. We leverage Deep technology expertise to work on various ranges of programming languages and frameworks be it cross platform or native iOS and Android. Keeping in mind mobile app development frequently goes through several phases of transformations, we help businesses to develop their existing applications to incorporate the latest unique features mobile apps can utilize. Revamping an e-commerce mobile application. 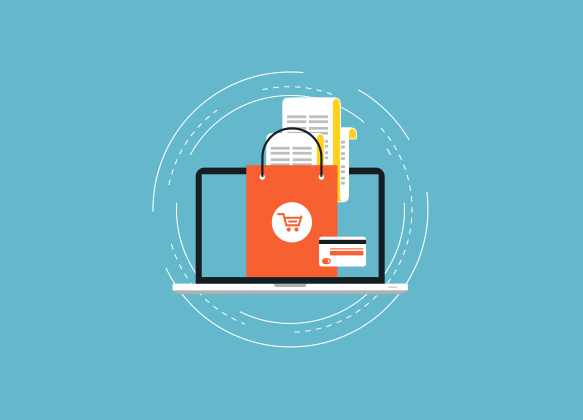 A popular e-commerce brand had an existing mobile application and they wanted to completely redesign the app along with updating payment gateways.